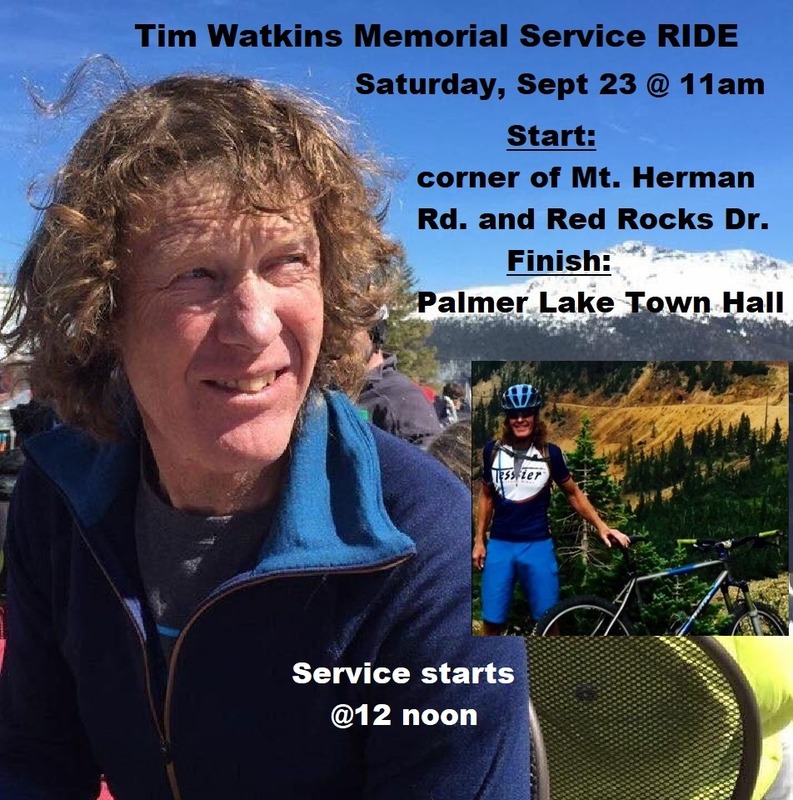 On Saturday 10/7/2017 from 9:00 AM until 4:00 PM FOMP will hold a trail building day to honor Tim Watkins, our areas most prolific trail builder. We encourage you to join us for all or part of the day. When we are finished we will hold a moment of silence and rename the trail for Tim. If we complete our project ahead of schedule, we will end early. We are asking that you please sign up on either our Facebook page or on our Signup GFFenius page, but not on both! We’re trying to get a decent idea of turnout to make sure that we have enough tools and experienced crew leaders on hand. [Note, location change!] 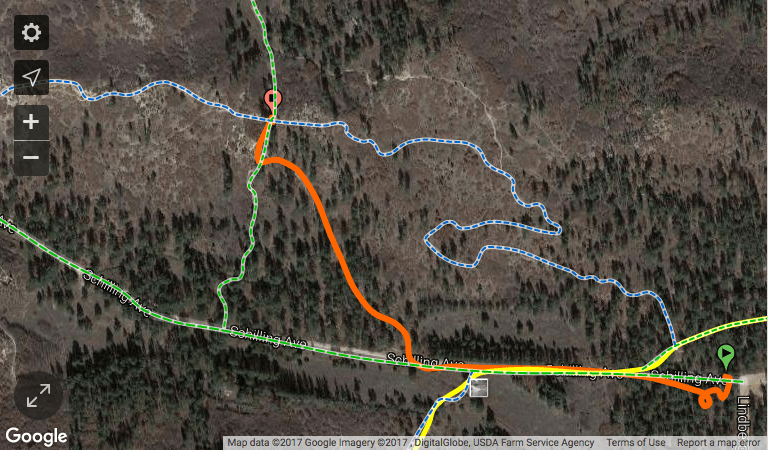 FOMP will meet at the trailhead parking lot at the corner of Mt. Herman Rd. and Red Rocks Ranch Rd. on Saturday 10/7/2017 at 9:00 AM (Google maps: https://goo.gl/maps/2HGyAyeABrT2). FOMP has partnered with Medicine Wheel Trail Advocates for this event and both organizations will be bringing critical trail building tools. We request that volunteers please bring the following tools if available: Cutter/Pick Mattock, Shovel, Loppers, Rock/Pry bars (5/6 ft), and small handheld outdoor saws. Volunteers should wear appropriate clothing for the weather and for performing outdoor landscaping type of work. Volunteers should bring leather gloves, a personal water and snack supply, eye protection, sunscreen, and bug repellent. We meet rain or shine unless there is lightning active in the area. and remember to check back for details right here! Thanks, we hope to see you all out there! This entry was posted in FOMP on September 29, 2017 by chris. FOMP is pleased to be holding our last monthly volunteer trail work session for 2017! The rest of the info you need: FOMP and USFS provide all necessary tools. Volunteers should wear appropriate clothing for performing outdoor landscaping type of work. Volunteers should bring leather gloves, a personal water supply, eye protection, sunscreen, and bug repellent. We meet rain or shine unless there is lightning active in the area. This entry was posted in FOMP on September 8, 2017 by gram. A reminder that Wednesday, August 9th will be the fourth trail work night of the season! New for 2017 we will have 2 start times! FOMP is pleased to be holding our fourth monthly volunteer trail work session for 2017! We are going to try a dual start time format for this season. One group will meet early at 5:00 PM and the other at 6:00 PM. If you are late for either one you are encouraged to join us out on the trail. The rest of the info you need: FOMP and USFS provide all necessary tools. Volunteers should wear appropriate clothing for performing outdoor landscaping type of work. Volunteers should bring leather gloves, a personal water supply, eye protection, sunscreen, and bug repellent. We meet rain or shine unless there is lightning active in the area. NOTE: Due to the current weather pattern of heavy rain and thunder storms lately, we’ll have to make a very last minute decision on things, but we’ll not be deterred by a little rain! The rest of the info you need: FOMP and USFS provide all necessary tools. Volunteers should wear appropriate clothing for performing outdoor landscaping type of work. Volunteers should bring leather gloves, a personal water supply, eye protection, sunscreen, and bug repellent. We meet rain or shine unless there is lightning active in the area. In the event that you are joining us late, you can call Chris Tirpak (719.439.8865) to get any last minute information or if you are having trouble finding us. This entry was posted in FOMP on August 7, 2017 by gram. 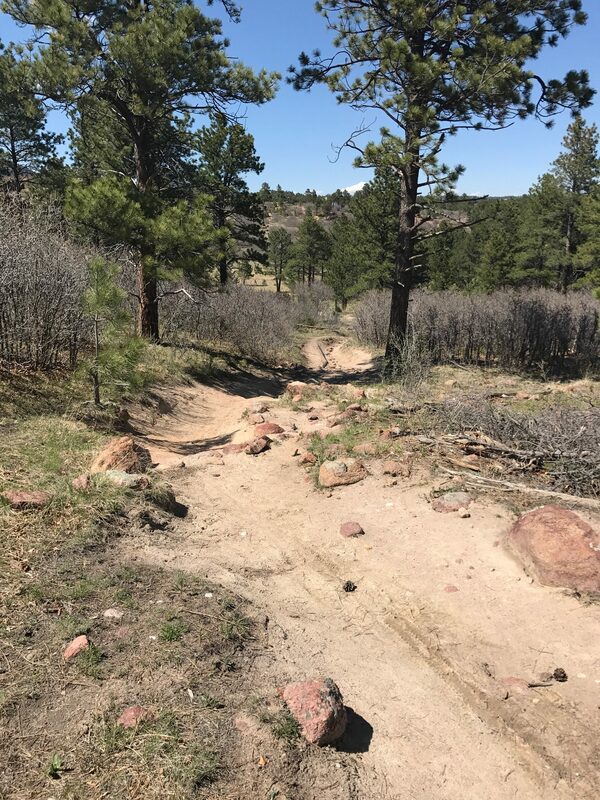 A reminder that Wednesday, July 12th will be the third trail work night of the season! FOMP is pleased to be holding our second monthly volunteer trail work session for 2017! This entry was posted in FOMP on July 6, 2017 by gram.